There’s a wide range of golf courses available to the public in and near Dallas, providing golfers of all skill levels a chance to play a round or two. However, not everyone has the time to drive all the way to a golf club every weekend just to play. 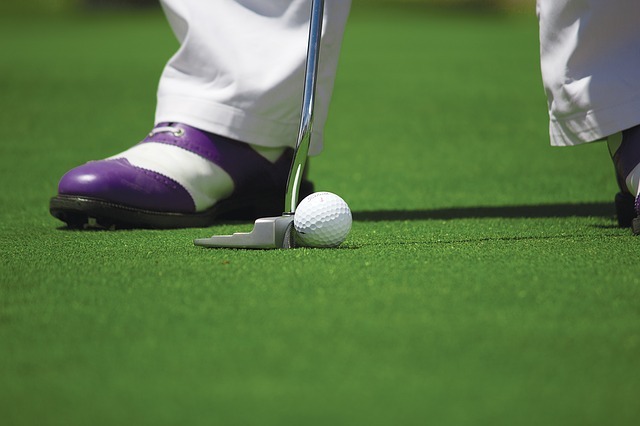 In such cases, it may be more beneficial to have your very own putting green installed in your backyard. This is especially true if you want to develop your skills in a more private setting before playing in a local tournament and the like. Installing synthetic grass is more difficult than you might think. This is especially true if you plan to contour it into a beautiful backyard putting green. This is why it is highly recommended that you work with a trusted installation company like Synthetic Grass DFW. Make sure that the installation company you choose has previously worked on various backyard putting greens to ensure proper installation, helping you avoid drainage issues. Try to see if there are any raised spots in the area you plan to have your putting green installed. In many cases, installing artificial grass is much easier when the ground is completely level. Any slight slopes or any special designs for your putting green can easily be added back as part of the installation process. If your backyard will need to be leveled first, make sure you inform your installation service before work begins. Something that many people who want to have putting greens installed in their homes fail to consider is the skill level they want to achieve and how that goal factors into the design of the putting green. Don’t forget that regular practice will improve your skill level at a steady pace. As such, you’ll want to design a course with a design that leans towards the level you want to reach. Otherwise, you may find that you will outgrow your putting green quickly. There is no denying that adding a putting green in your backyard is sure to make you the talk of the neighborhood. If your neighbors are also golfers or if you have children who are starting to get into golf, it may be a good idea to have a few more holes added to the design. Not only does this allow you to host “tournaments” in your backyard, but it also allows you to play on your putting green from different angles, creating different challenges each game you play.